Earlier this year, the RIAA claimed a victory against LimeWire for a $105 million settlement of its copyright infringement case against the late P2P giant. In the highly publicized copyright infringement case, LimeWire agreed to pay up to settle the claims of major record labels that it was responsible for widespread music piracy. Now, smaller independent record labels are seeking an equivalent share. Last year, a federal judge concluded that LimeWire (and its founder) was liable for copyright infringement. The RIAA sought up to $150,000 in damages per song for more than 9,000 songs it alleged were illegally distributed. The RIAA settlement took place in the middle of trial on damages, and, although the amount is substantial, it’s only a fraction of the $1.4 billion sought by the RIAA. The settlement follows another recent payout by LimeWire to settle the copyright infringement claims of music publishers. In 2008, years before the settlement with the RIAA, LimeWire entered into an agreement with indie labels stating that if it ever reached a settlement agreement with the majors, it would offer indie labels “the same material terms.” Merlin BV, a copyright collection agency for thousands of independent labels, claims that following the RIAA settlement, it attempted to collect the labels’ equivalent share from LimeWire and was flatly denied. Merlin filed sued suit last month on behalf of the labels—including North Carolina-based Merge Records—to enforce the 2008 agreement and seeking at least $105 million for the indies. 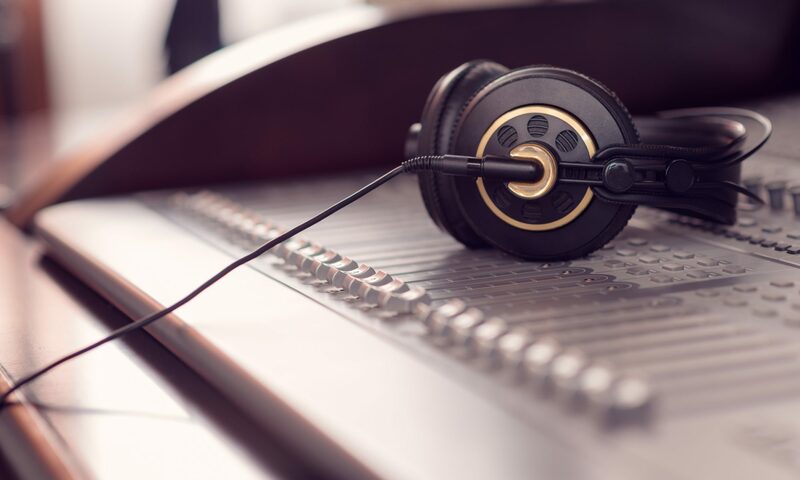 The lawsuit alleges that the agreement entitles the smaller independent labels to the “same material terms” reached with the RIAA. Merlin attacks the company as an “adjudicated Internet music pirate” and claims the company unreasonably refused their requests to honor the deal. The indie lawsuit is yet another in a sequence of actions against file-sharing software companies whose programs, according to the content owners and to the courts, facilitate music piracy. More lawsuits against LimeWire and other distributors are expected to follow.